So this is our second nomination and part 2 of the Liebster Award nominated by the lovely Eleni from Eleni May Lifestyle. If you haven't already be sure to check out what Mary had to say with our first nomination. 1. What skin-care products are you loving right now? 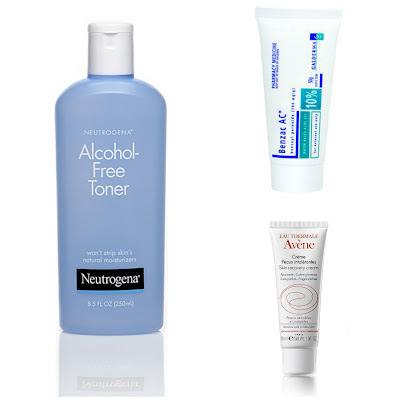 I love Neutrogena Alcohol-Free Toner as it is very gentle and does not irritate my skin, while leaving my face feeling refreshed. And since I'm battling with acne, Benzac AC gel 10% is a must for spot treatment while I use Avene Skin Recovery Cream as my daily light-weight moisturiser. 2. 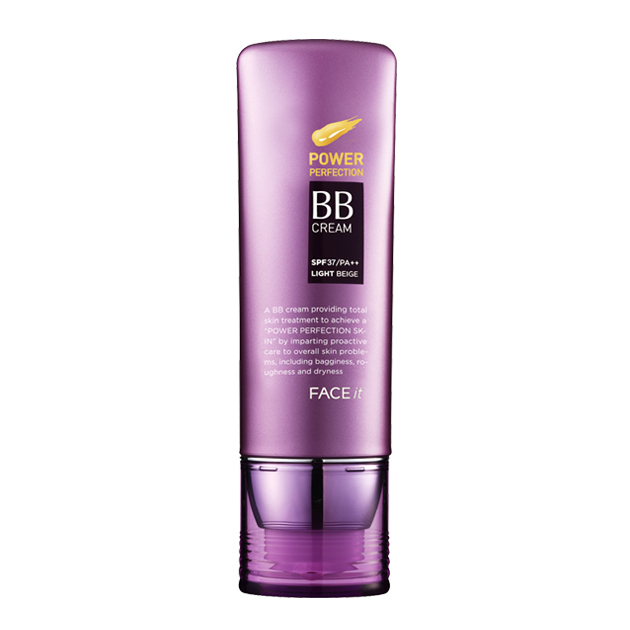 Are you into the BB creams craze, if so what one is your favourite? I found myself reaching for BB creams quite often while I was in Korea for hot & humid summer. My favourite one has to be The Face Shop Face it Power Perfection BB Cream. It ticks the boxes for coverage, natural & flawless finish, lasting power, and price. 3. What's your natural hair colour, and do you dye it? My natural hair colour is dark brown, almost black. And yes, I dyed my hair recently using Mise En Scene's Hello Bubble Foam Color in 7N Mocha Latte Brown and it turned out great even on my dark hair! 4. What are your top 5 products for winter? For winter I tend to reach more for quality skin care products. Laneige Water Bank Gel Cream is my favourite moisture cream for when I have dry skin and is suitable for my oily T-zone as well. The well-known Urban Decay Naked 2 palette is my go-to palette for the colder seasons. My everyday go-to perfume is DKNY Golden Delicious Eau So Intense eau de parfum. The scent is more on the spring/ summer side but I wear it regardless because I LOVE how it smells! I'm not the one to usually wear red lipstick, but in winter I tend to wear deeper colours like the Rimmel London Lasting Finish lipstick in Heartbreaker, reviewed here. 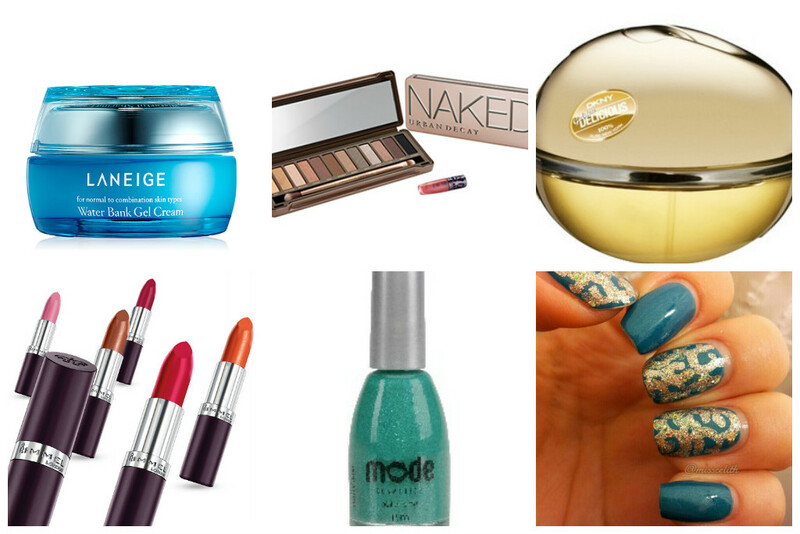 Lastly, my favourite nail polish colours that I like to wear in winter are deep red and aqua green, and Mode Cosmetics Nail Polish in Party Girl is definitely one of the top, swatched in the last photo. 5. What is your favourite make-up brand? I don't have a favourite that I am loyal to, but I do own a lot of products from Revlon and Maybelline. 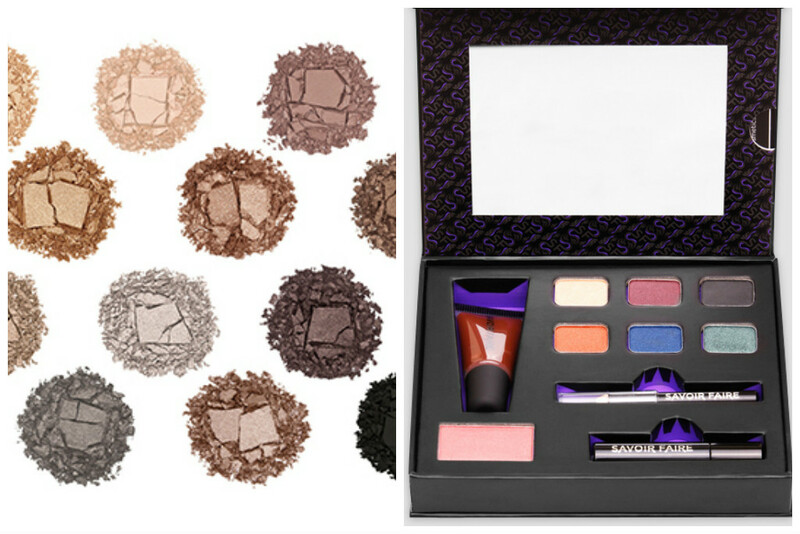 For more high-end make up brands Bobbi Brown, Hera, and Shu Uemura are some of my favourites. And whenever I go to Korea I always stop by at Tonymoly for some inexpensive, high quality makeup that has the cutest yet wackiest packaging. But I'm yet to try more brands! Lipstick. Or better yet, lip tint. I hate the feeling of my hair sticking to my lips after wearing lipgloss. 7. How you do usually style your hair, if you use hair products - what are they? I either clip half of my hair up, braid it, or tie it up in a messy bun. I don't use hair products other than hair essence. 8. Besides beauty, what other passions in life do you have? 9. What is your favourite sweet treat? 10. What are your favourite eye-shadow shades? For everyday look, I reach a lot for taupes or ashy browns. The shade Tease from the Urban Decay Naked 2 palette and the shade Kinetic from the Savoir Faire limited edition kit in C'est Le Ton Qui Fait La Musique are some of my favourite shades. Woah, that's all 10 questions answered! 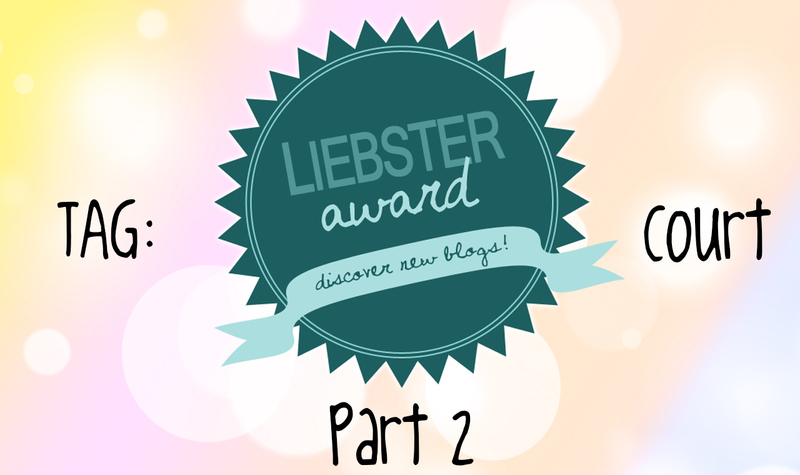 Now onto nominating the other five bloggers. I choose you! And here are my 10 questions that I look forward to reading! 1. What is your very first makeup product you owned? 2. 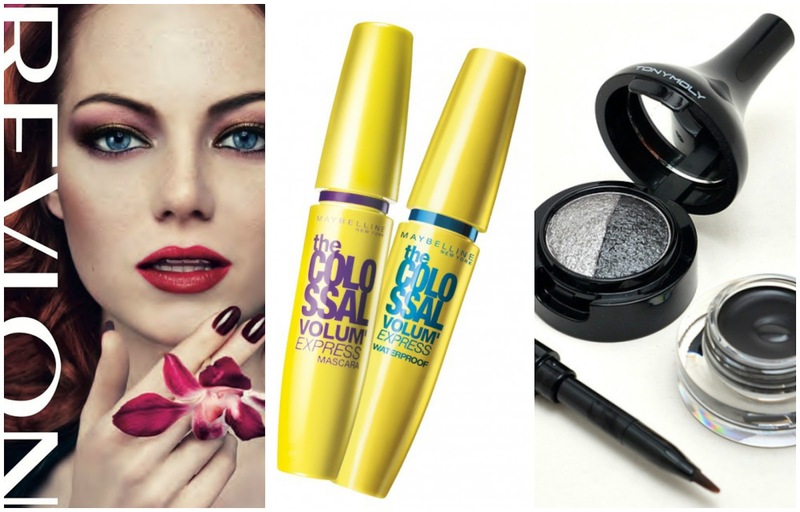 Five things that are currently on your beauty wishlist? 3. What type of beauty blog posts or beauty YouTube videos you enjoy reading/ watching? 4. What is the most expensive makeup you own? 6. What do you use to apply your foundation? Hand, sponge, or brush? 7. What is your holy grail mascara? 8. Do you prefer the dewy look or the matte look? 9. Tell me your one favourite drugstore brand product and one high-end brand product. 10. What is the biggest beauty mistake you've made? I appreciate you guys reading this far and look forward to your answers! Feel free to answer them and link me if you want to, even if I haven't tagged you. That was such a great post, I really enjoyed reading all your answers to the questions :) The mode nail polish looks so pretty, what a gorgeous colour!